Share your e-mail address and a lovely surprise will show up in your inbox! Vivian’s Boutique Spa began with the idea that a spa visit should be an experience. As soon as you step into our space, your experience begins. The “Boutique” in our name refers to our customized approach – a boutique of relaxation and pampering. You’ll notice the boutique touches with our custom-designed and craftsman-built pedicure chairs. Your hands will thank you as you sit back at our granite topped manicure table while you receive the best in natural nail services. Relax on silky-soft cotton sheets while our estheticians work their waxing magic. Treat yourself well with our soothing facials tailored to meet your skincare needs. 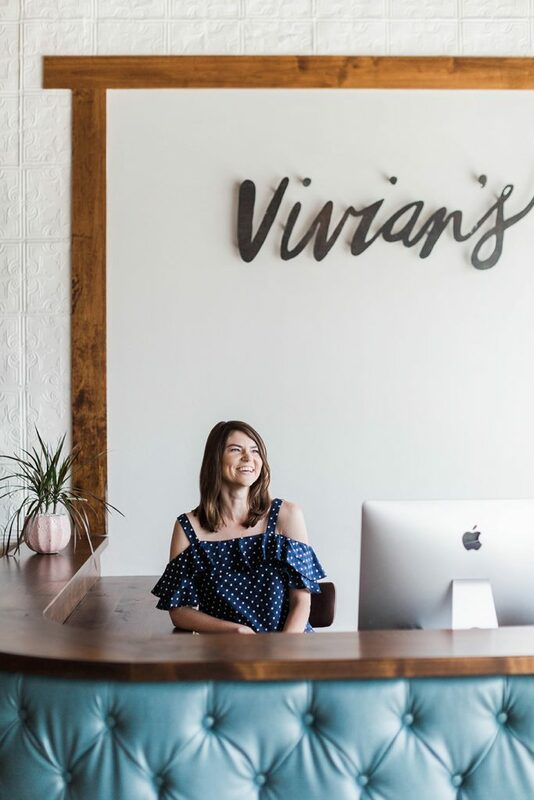 At Vivian’s, our goal is for you to feel cherished and celebrated for all you do. Welcome to Vivian’s Boutique Spa – now it’s time to relax. So, how was it?Tell us about it! Book Online Now!Come see us! © Copyright 2019 Vivian's Boutique Spa. All Rights Reserved.